Lysimachos was a Macedonian officer and diadochus (i.e. "successor") of Alexander the Great, who became a basileus in 306 BC, ruling Thrace, Asia Minor and Macedon. During Alexander's Persian campaigns, in 328 BC he was one of his immediate bodyguards. After Alexander’s death in 323 BC, he was appointed to the government of Thrace as strategos. 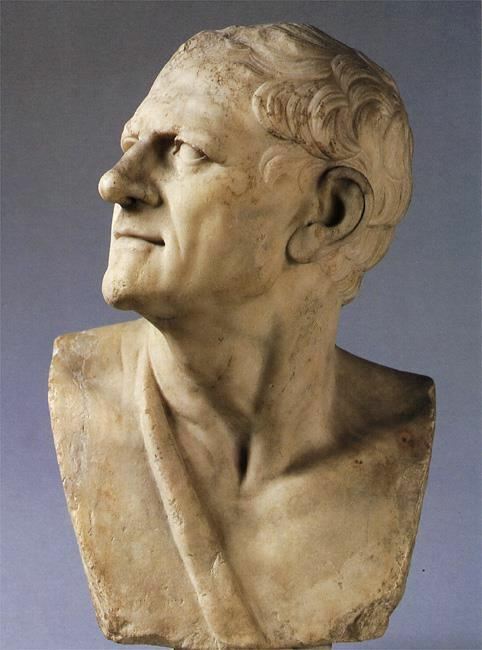 In 306/305 BC, Lysimachus followed the example of Antigonus I and assumed the royal title, which he held until his death at Corupedium in 281 BC.